Outlandish Observations: Help celebrate #WorldOutlanderDay on June 1st! 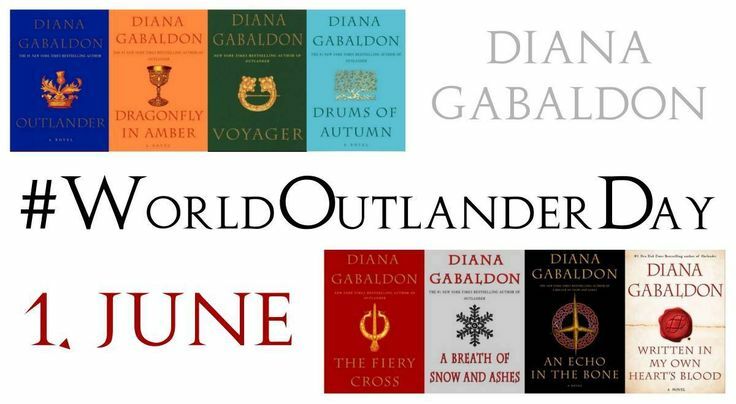 Monday, June 1, 2015, is #WorldOutlanderDay! Please join Diana Gabaldon's fans all over the world in celebrating the 24th anniversary of OUTLANDER's publication in 1991. If you're on Twitter, please tag your tweets on Monday with #WorldOutlanderDay. Thanks!